With constant heat styling and cold temperatures our hair can get dry and dull looking. 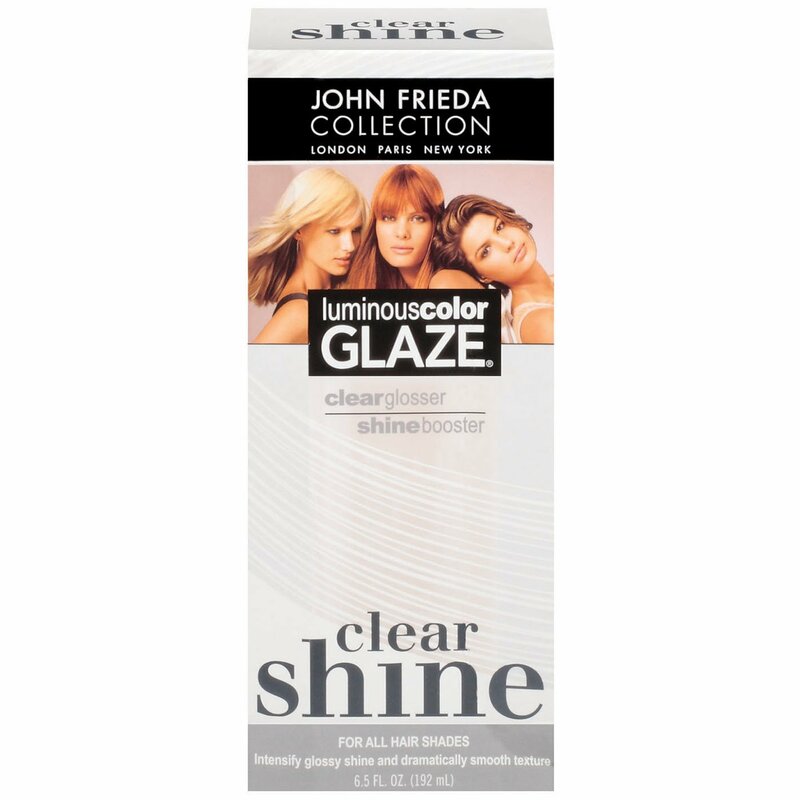 Regain that shiny look with John Frieda Luminous Color Glaze . I use this glaze twice a week to maintain shine and healthy looking hair between washes. It smooths hair and gives just enough shine to last a day or two. 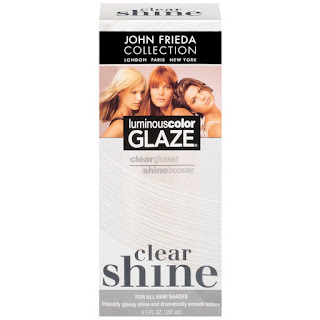 You can try John Frieda Luminous Color Glaze for only $7.99!